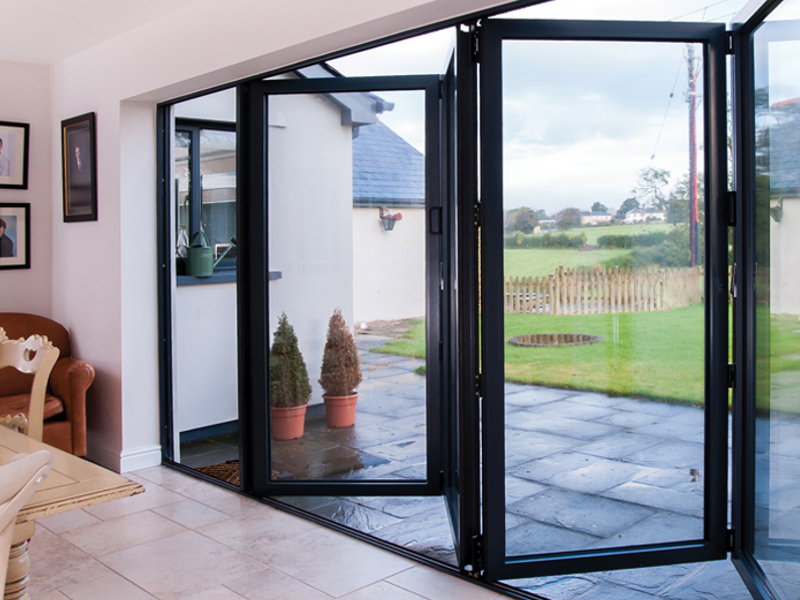 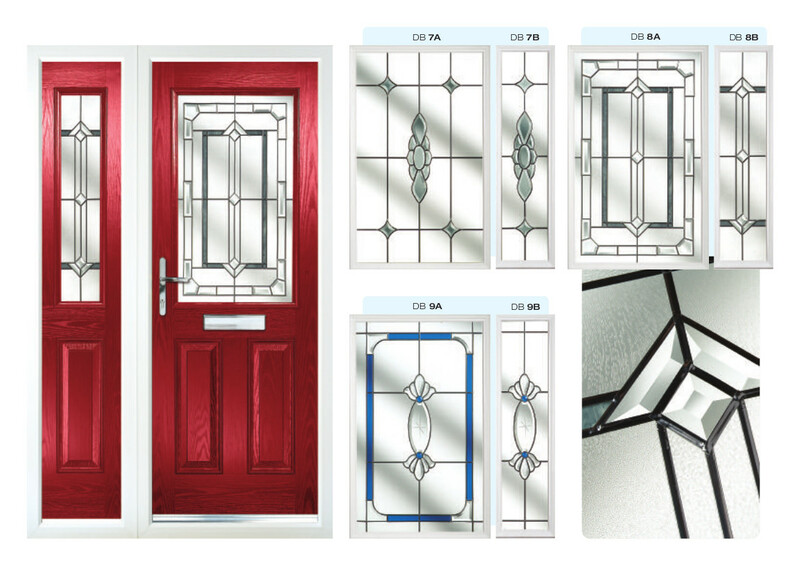 uPVC, Timber and Aluminium Windows & Doors create a stunning entrance & view to your home. 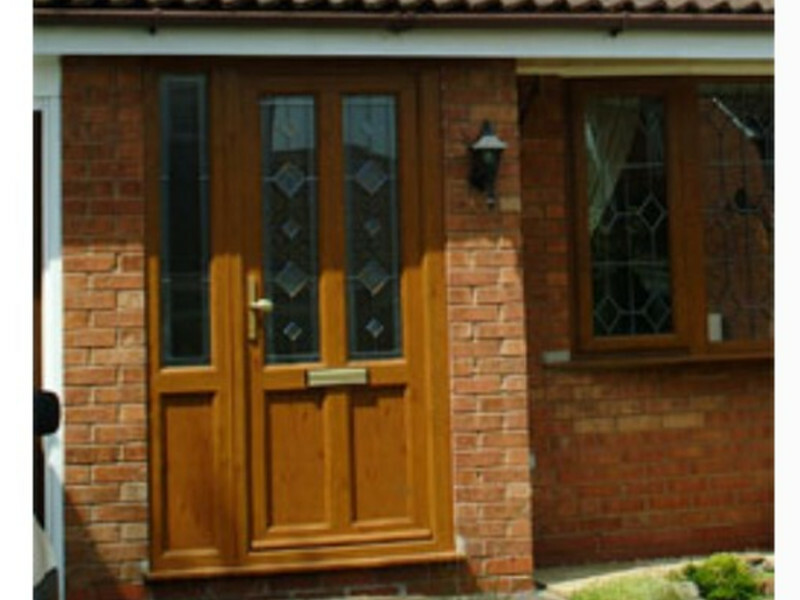 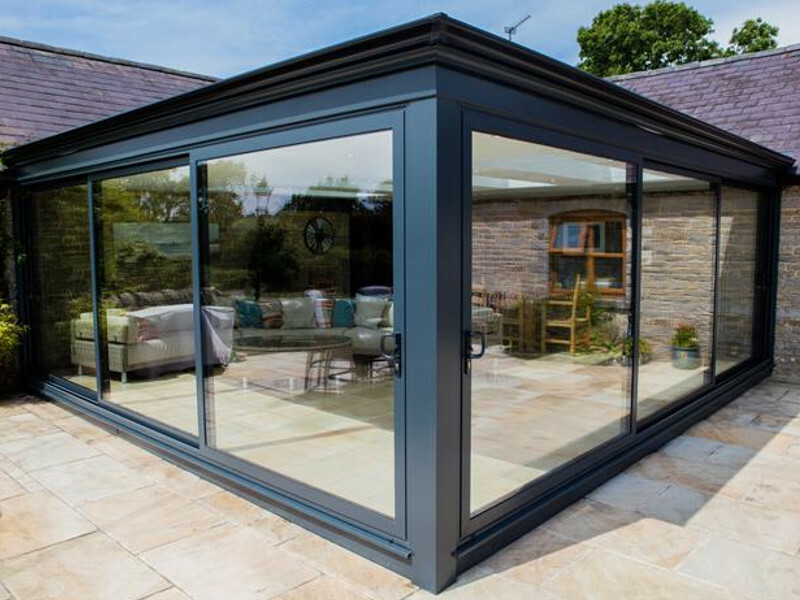 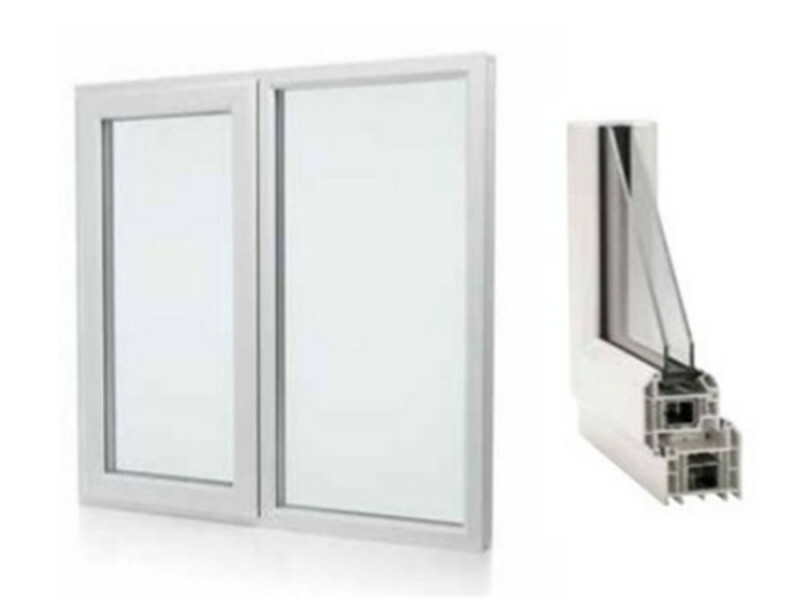 We can supply and install windows and doors in either uPVC, Aluminium or Wood , to compliment your home. 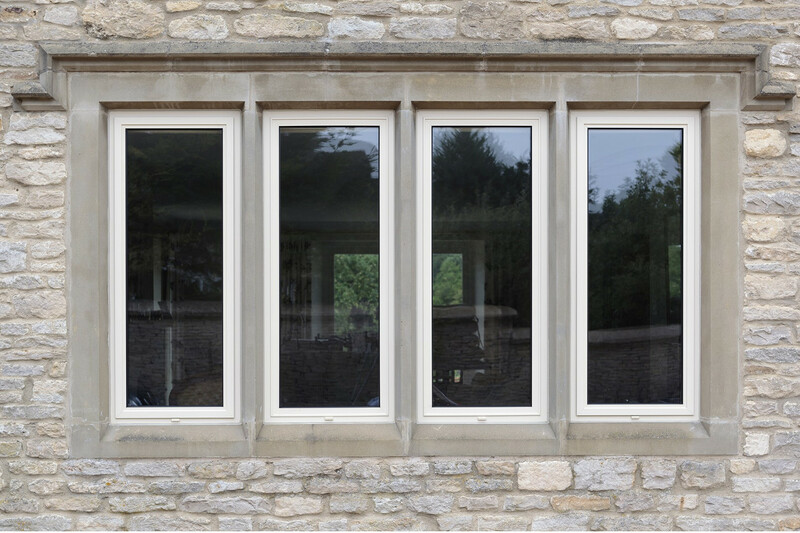 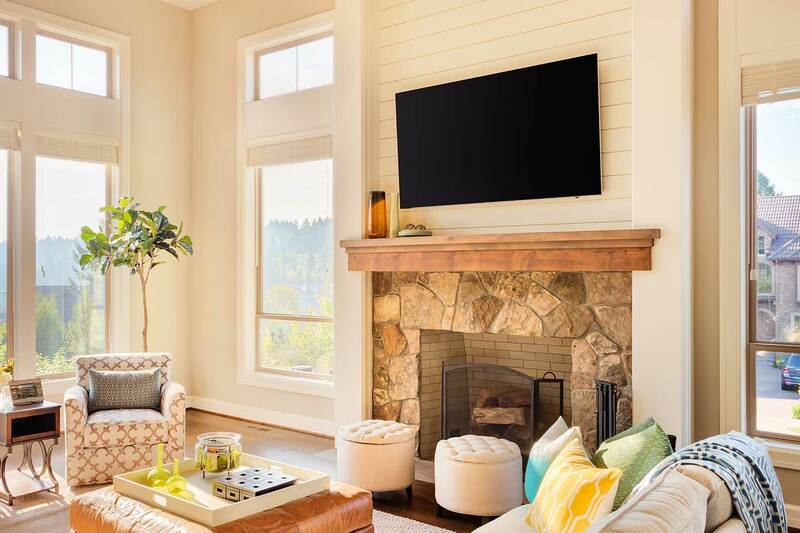 Our Wooden Windows can also be installed ready painted to reduce maintenance with all glass; clear, tinted or obscure, in your preferred design.